As a business we understand that you have one opportunity to make a first impression with your customers. Let us help you keep your facility ready to make a great impression. 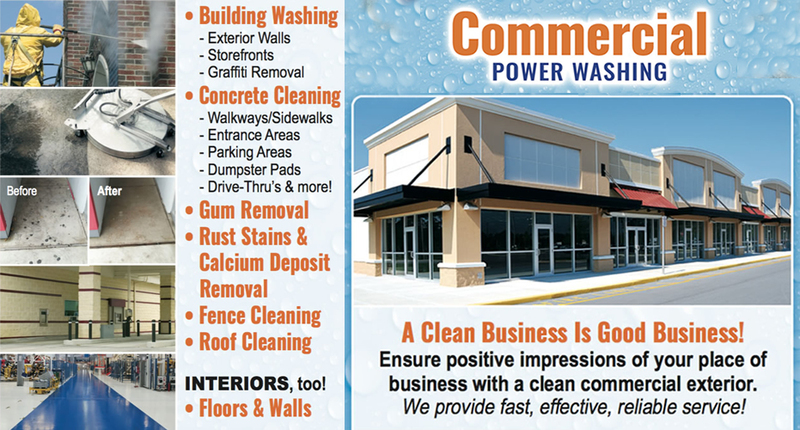 Contact ASAP Power Washing to make an appointment to discuss details @ 214-402-6637.